If You Bring ’em, You Can Play ’em! Want to lead your *own* Army into battle? At Historicon 2019, YOU CAN! 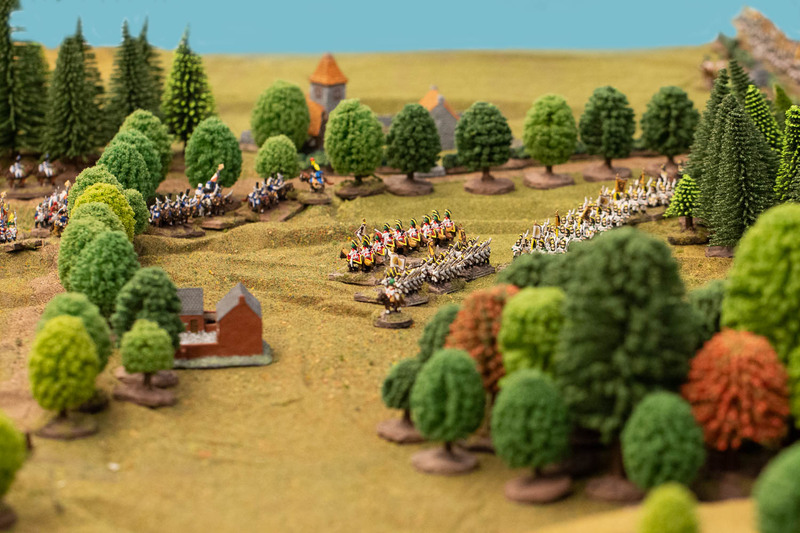 The Wargaming Company will be running a series of ESR Napoleonics games at Historicon, and if you want, you can use YOUR OWN ARMIES! Paint, base, and prepare your Army. Sign-up for an ESR Napoleonics game sponsored by TWC at Historicon 2019. Submit the details of your Army to TWC. Lead your miniature men to VICTORY! ‘Loaner Armies’ will be available from TWC, bringing your own is NOT REQUIRED. All Armies must be 1:160 scale (aka 10mm). All Armies must be based as ESR Box Sets (standard Units on 30x30mm bases). All Armies must be ‘Finished’ i.e. painted and based, including flocked bases. Miniatures from ESR Box Sets are strongly encouraged but ‘foreign mercenaries’ from other brands are allowed so long as they are ‘finished’; painted and based. MORE INFORMATION TO COME, GET PAINTING! 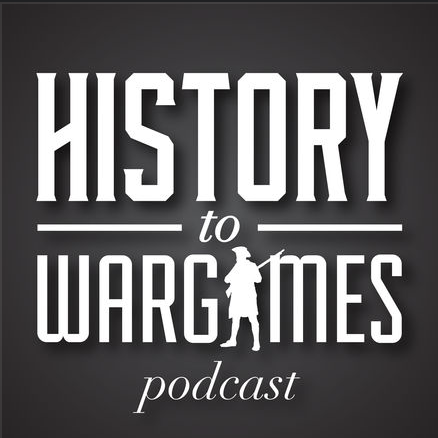 History to War Games interviews David and Becky from The Wargaming Company, LLC. 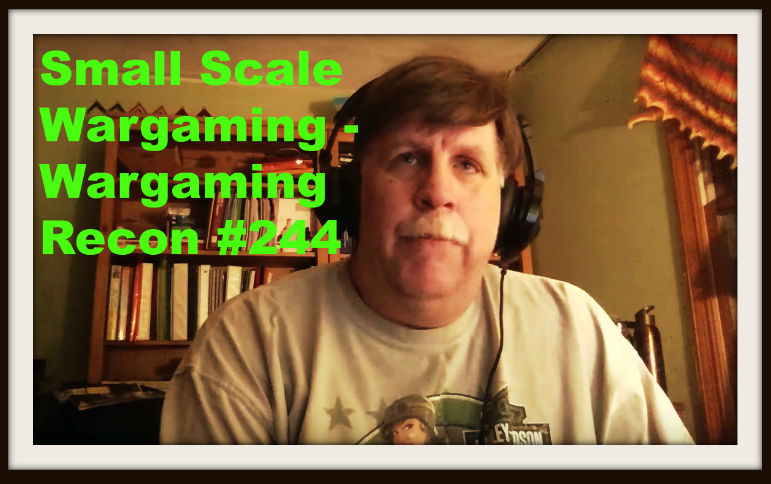 We talk products, scales, concepts, mechanics, scope of play; have a listen! The single most common request we receive is for video tutorials of ESR so that people can both get a look at the concepts and mechanics to decide if ESR is what they are looking for, and to help them understand what they read in The Complete Player's Guide. 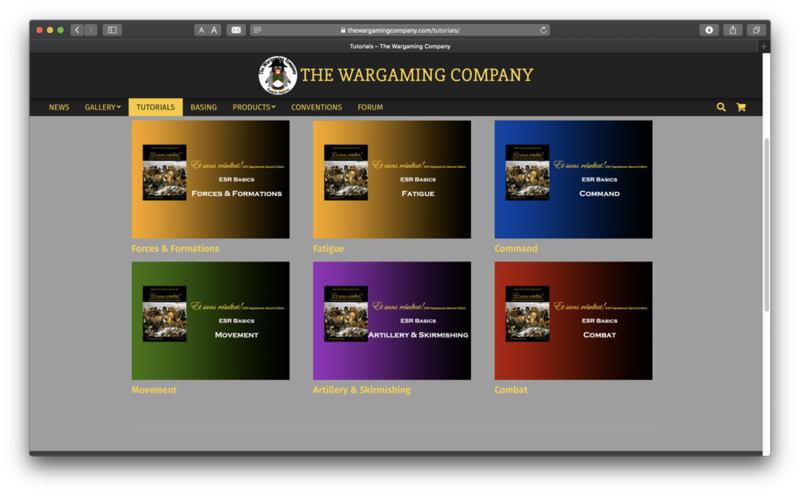 So, today, we are proud to announce a series of six introductory tutorials covering the basics of ESR Napoleonics. Didn't Dare Do Anything covers the flanks of Napoleon's 1812 invasion of Russia. Eight scenarios, twenty-four maps, over a hundred uniform images! Pre-orders have already shipped! 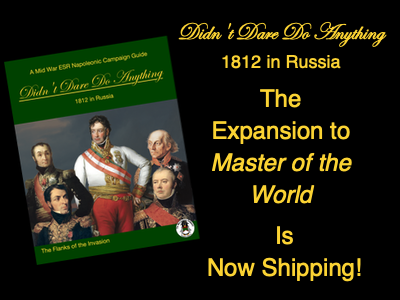 Free delivery to Cold Wars, AdeptiCon, and the Seven Years War Convention!